Hunt, Zachary Allen, 22, of Wichita, KS, died on November 30. He was born at Whiteman Air Force Base, Knob Noster, Mo., on April 16, 1990, to Kelly Van Meter-Herbert of Oak Grove, Mo. 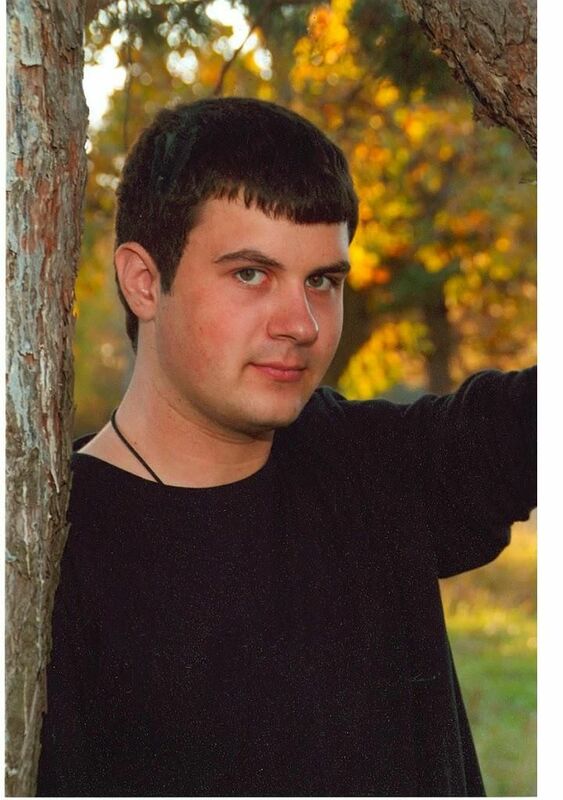 Zachary lived in Germany, Oak Grove, Mo., Lee's Summit, Mo. and Blue Springs, Mo. before moving to Wichita in 2010 with his mom and dad. 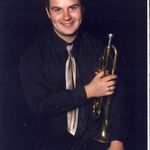 He graduated from Lee's Summit High School in 2008 where he played trumpet in the Lee's Summit Tigers marching band. 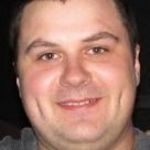 He was the night manager at Dollar General Stores in Wichita at the time of his death. 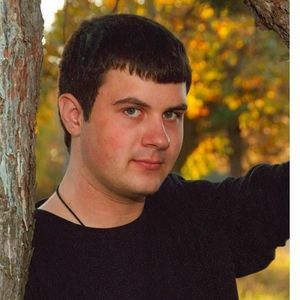 A kind, generous man with a soft heart and beautiful spirit, Zachary is survived by his parents, Kelly and Wayne Herbert of the home; his sister and brother-in-law, Brittany and Chad Schlapia, Maryville, Mo. ; grandmother Judith Van Meter, Grain Valley, Mo. ; grandparents Estel and Patsy Herbert, St. Joseph, Mo. ; aunts Lori (Rod) Overton, Blue Springs, Mo. and Vicki (Jon) Borlin, Troy, Ill.; uncles Lloyd (Amy) Herbert of Shiloh, Ill. and Kevin (Brenda) Herbert, Savannah, Mo. ; and many cousins. A memorial service will be scheduled. 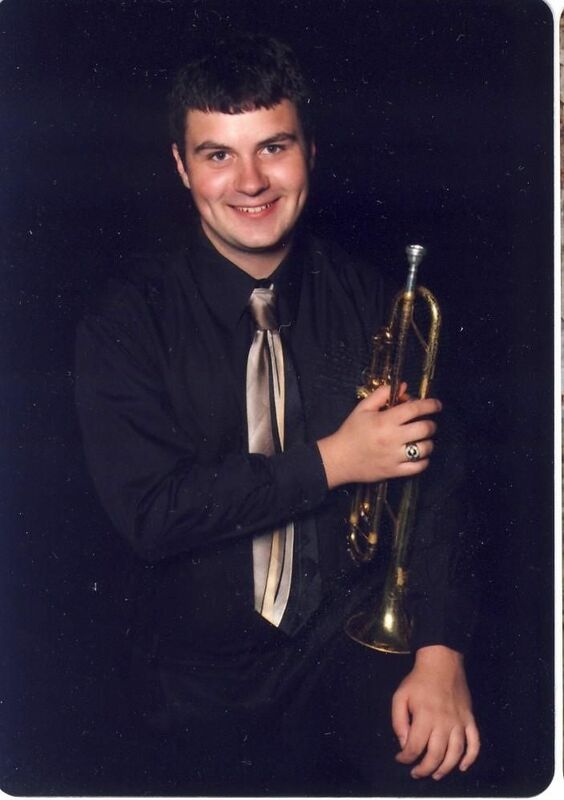 In lieu of flowers, memorial contributions may be made to Lee's Summit High School, c/o Band Director: Brady Finch, 400 Southeast Blue Parkway, Lee's Summit, MO 64063. I just found out about Zack's death the other day Kelly. I cannot even begin to tell you how sorry I am to have learned of this. I remember him as such a polite and nice young man when I saw him from time to time at Hidden Lake. I cannot imagine the pain of losing him. Sending love. Miss you every day Zach. Love you forever. Kelly we used to work together at Larksfield and I just found out about your son. I am so very sorry for you and your families lost. I remember how close you were with your son. You and your family are in my thoughts and prayers. My sympathy and prayers to the family. Take comfort in your memories, and know that many people thought that Zach was a good, kind, and positive human being. When we met Zachary he was a very nice and and a well mannered young man.When we talked hesmiled. I wont forget his wonderful smile.Our sincere thoughts and prayers go to all his family. Zach will always be remembered. Zach I don't remember much besides pictures but do remember somethings. I have been searching for you and your sister Brittany and it really broke my heart to hear this. I love you and wished we could of got to know each other. My prayers are with everyone. You will truly be missed. I am truly sorry for your loss. My prayers are with you and your family. Would have loved to gotten to know Zach. Please let me know if there is anything I can't do. God give you the strength to get thru this difficult time. 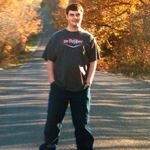 Life Stories provides friends and families a forum to post their favorite stories and memories of Zachary "Zach" Hunt ensuring the precious experiences are never forgotten. Share joyful times, post a photo that captures the moments you cherish, and allow others to reply, relive and remember. Even though there was a time that I didn't get to see you much, getting to know you a little when you became a young man gave me found memories that I will cherish forever. It didn't take much time to figure out what a sweet spirited young man you were and I couldn't imagine you having a bad feeling toward anyone. Will miss you Zach but I will keep the memories. Zach we love you so much and are so proud of the man you had become. 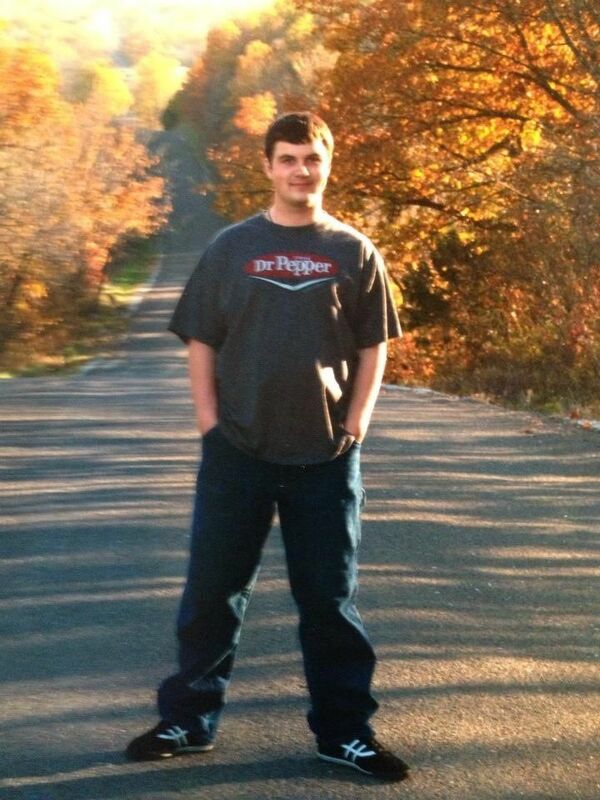 R.I.P Sweet Zach.